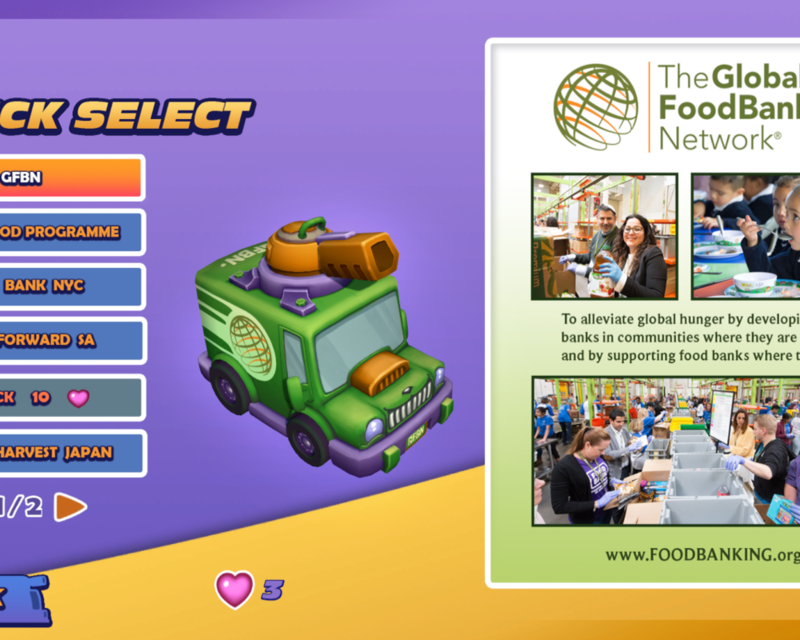 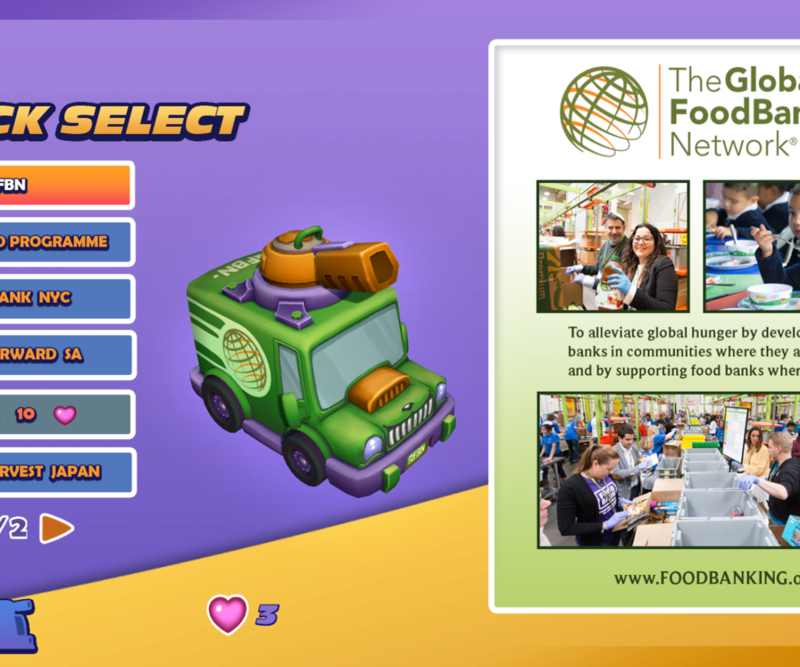 Food Drive is a Food Bank awareness charity game to help solve hunger. 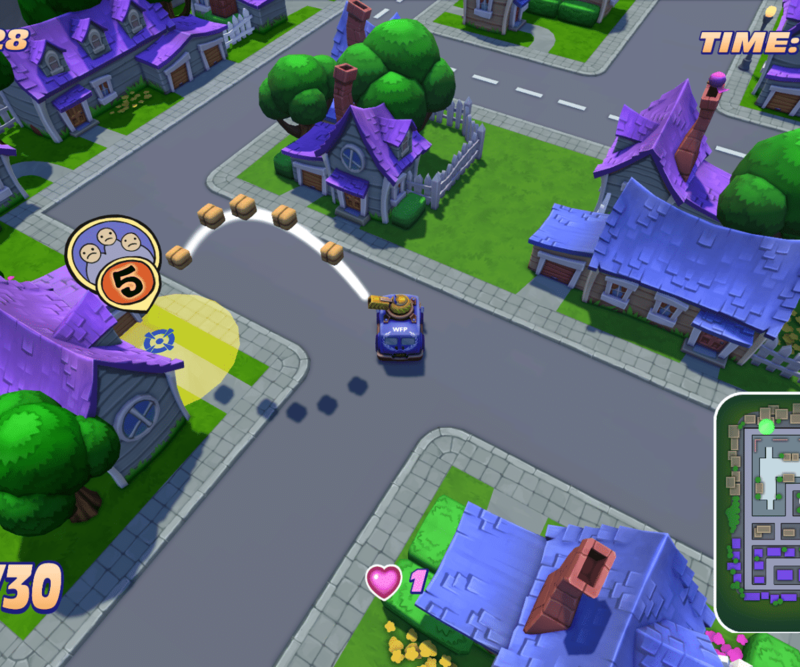 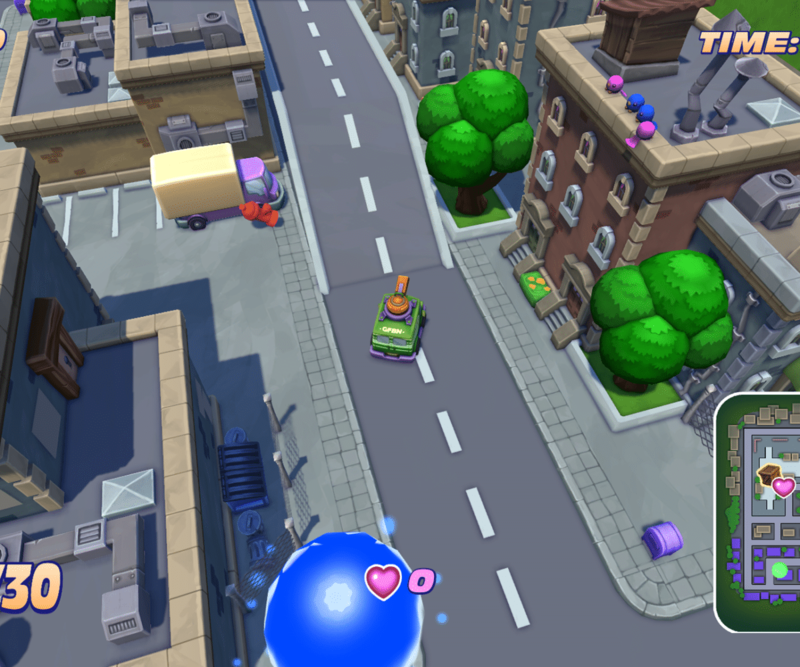 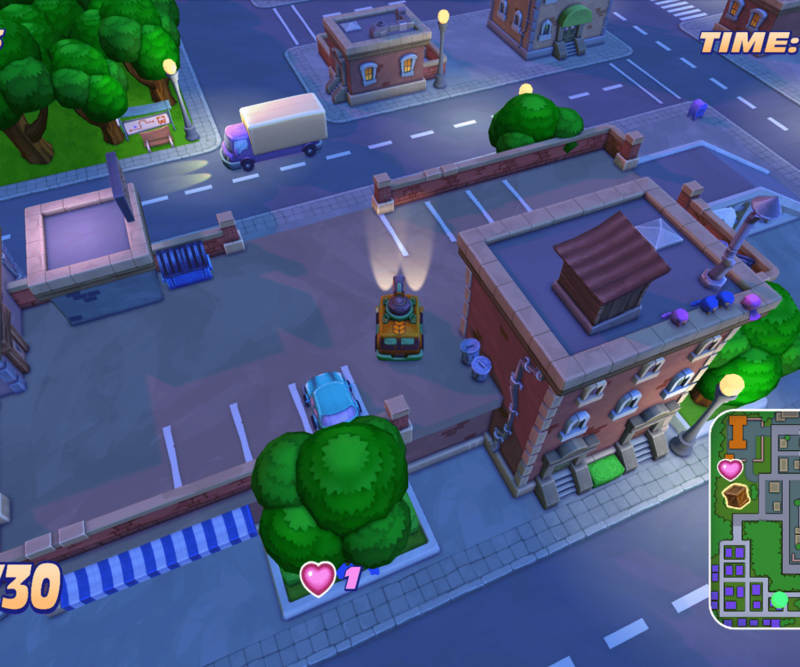 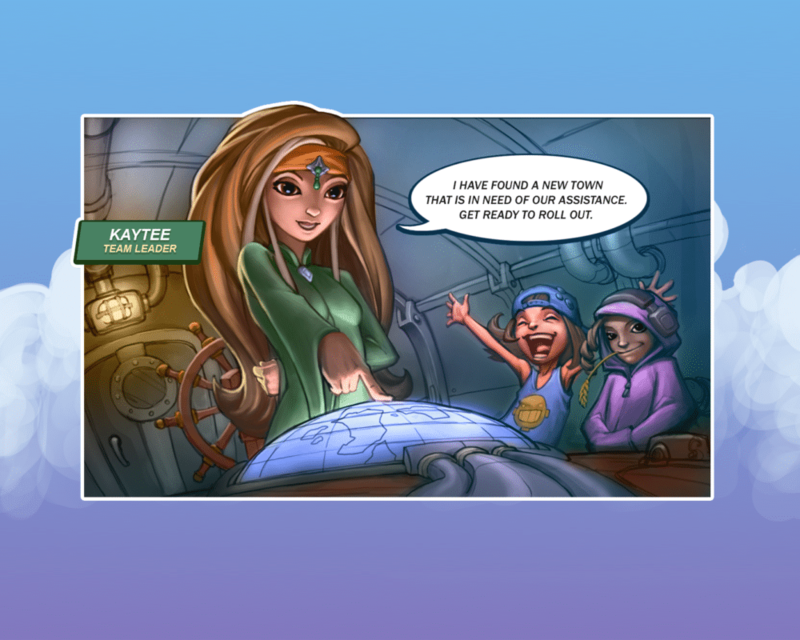 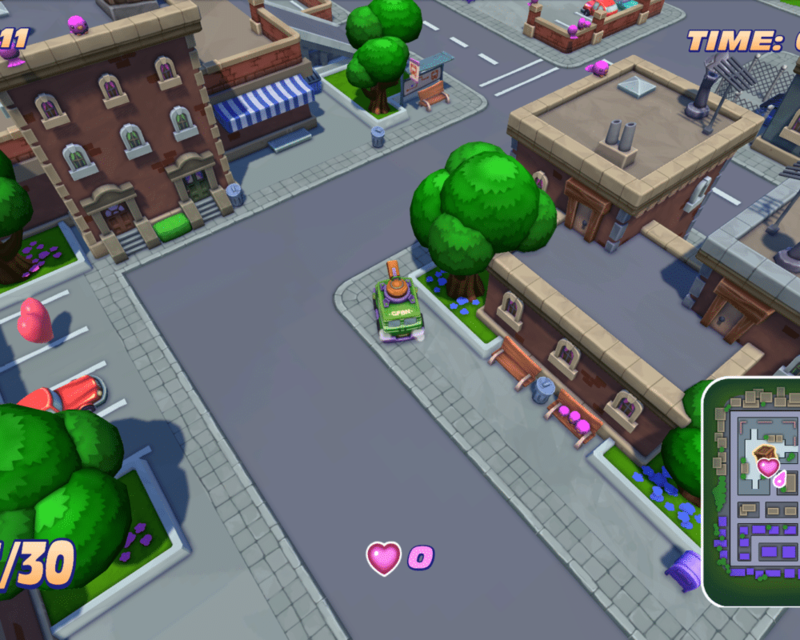 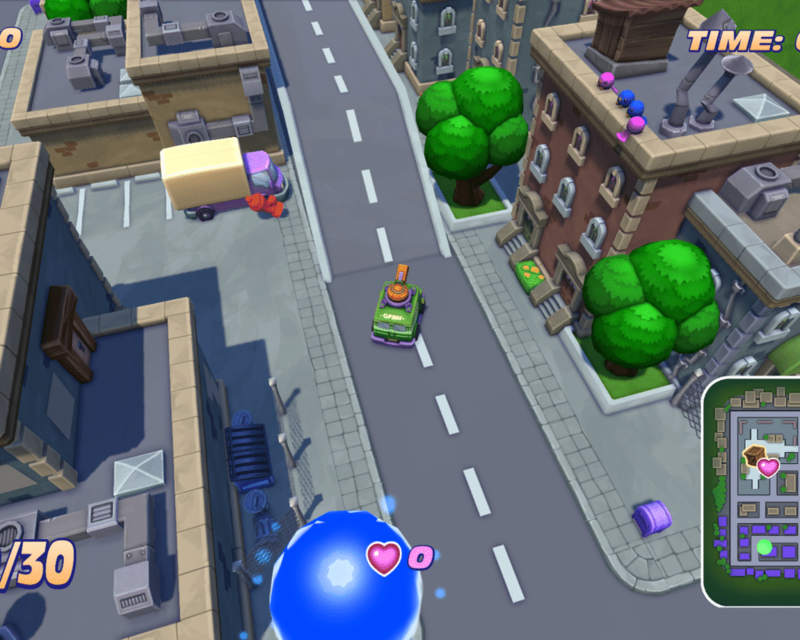 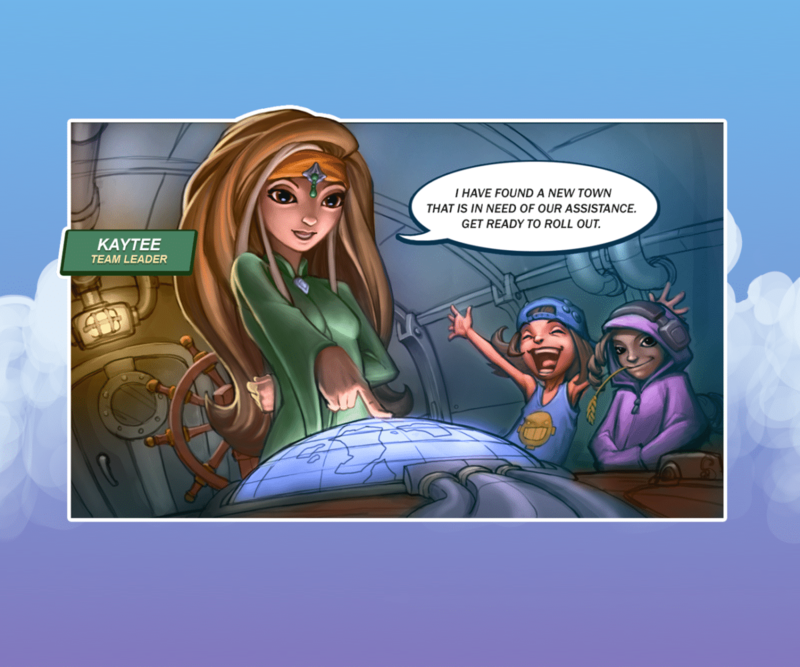 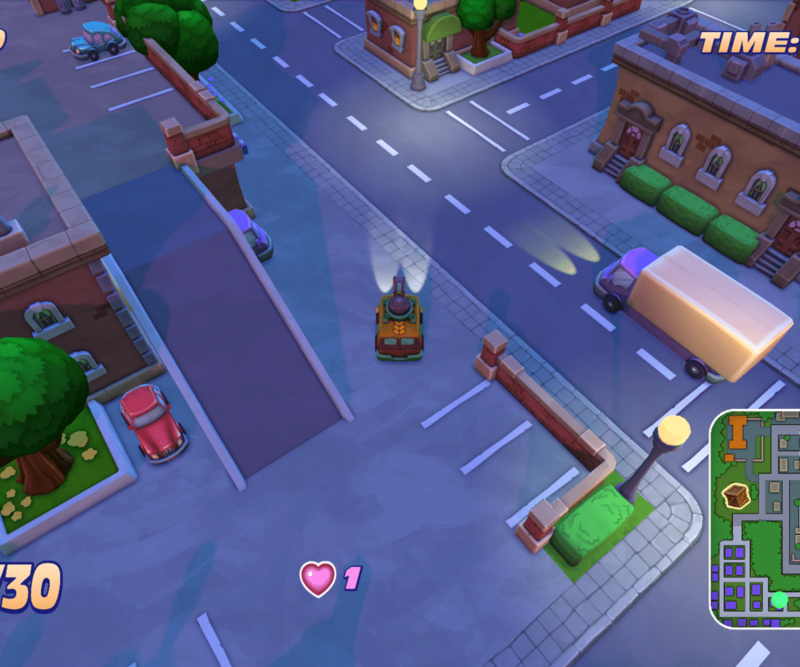 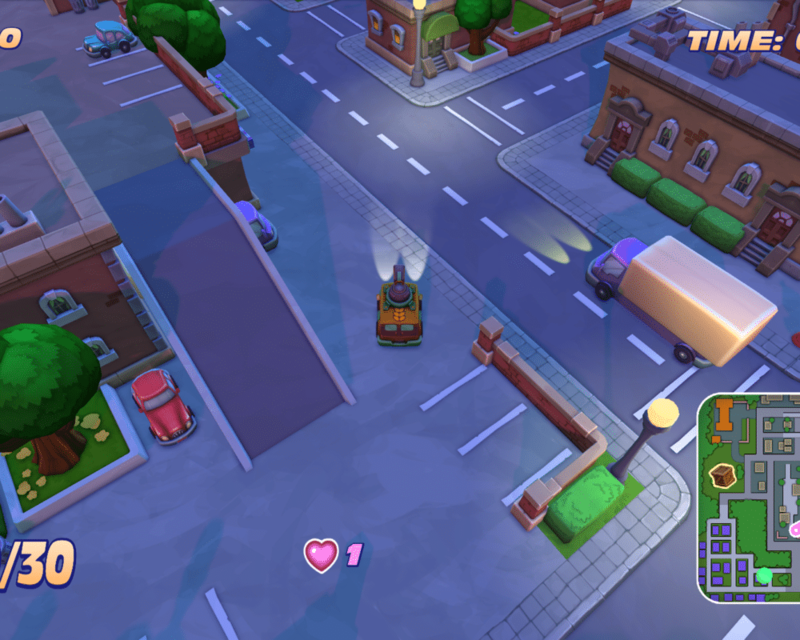 By collecting food and making timely deliveries you can work your way through 3 levels of driving, delivery, and fun. 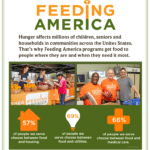 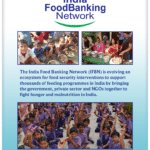 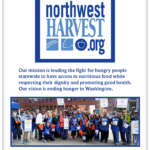 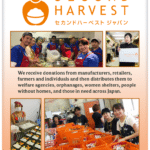 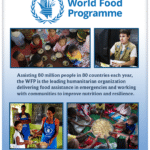 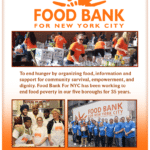 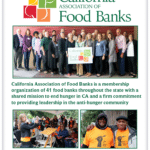 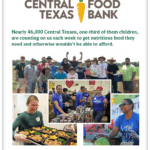 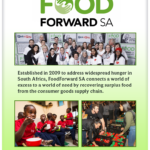 Help feed hungry families in need across various towns. 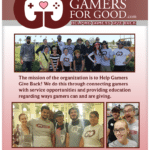 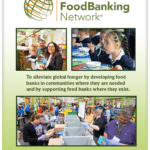 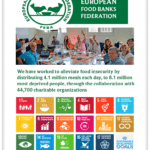 Join Gamers for Good in spreading awareness of the critical need for food banks across the world. 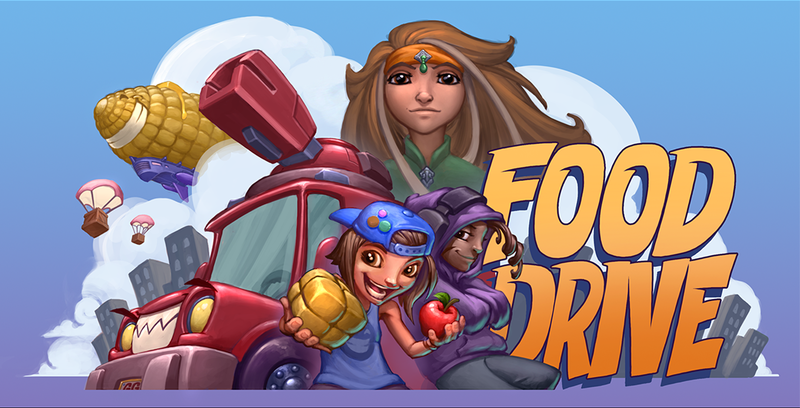 Let yourself get caught up in this arcade race against time to keep everyone in town fed. 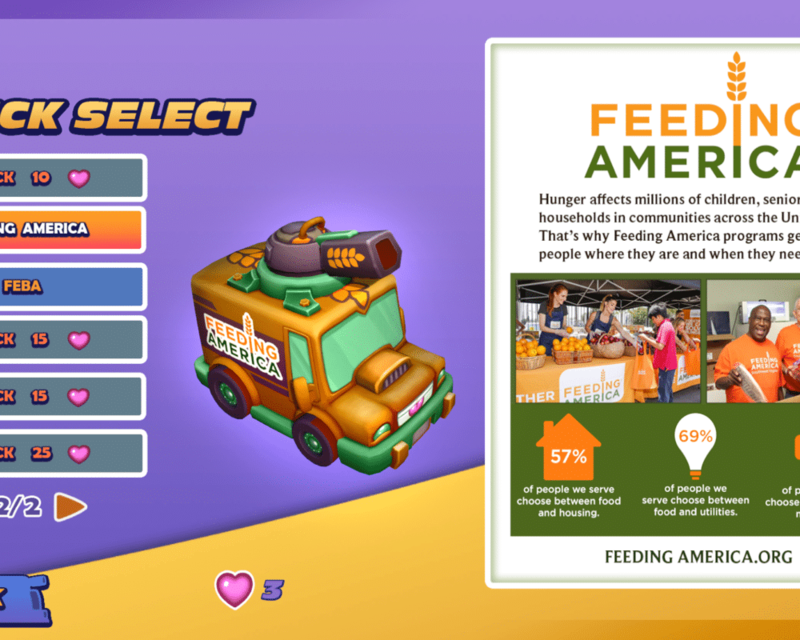 As you speed around town in a dash to collect food crates and get them distributed to the hungry people you will enjoy beautiful art and catchy tunes. 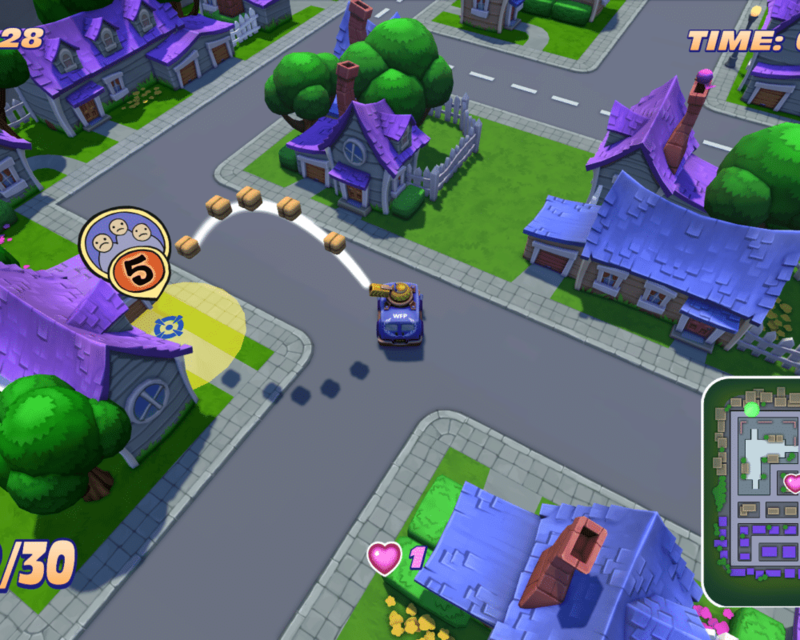 You collect and deliver as many food packages as you can in a race against the timer. Try your best to top the leaderboard and be the hunger solution. 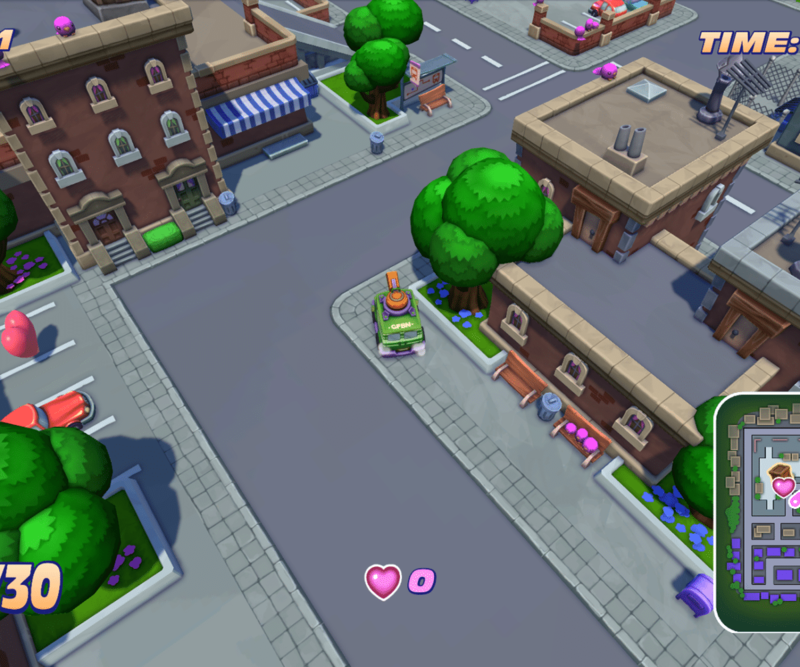 Collect as many hearts as you can find around the map to unlock new skins/charities.